We are leaving our competition in the dust, when it comes to cutting-edge technologies like HTTP/2 and QUIC! LiteSpeed Web Server was the first on the scene with production-quality support of HTTP/2 for the mass market, and, as you can see from that statistic, our customers love it. In fact, LiteSpeed has been instrumental in the widespread adoption of HTTP/2 since the very beginning. So how can you get in on the HTTP/2 action if you haven’t already? 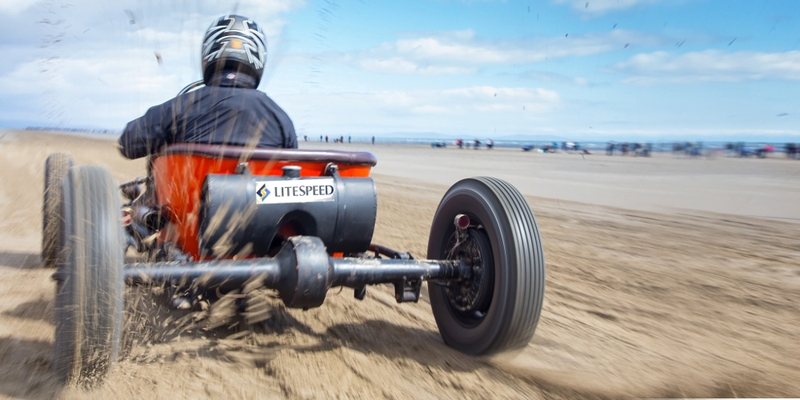 Get yourself a trial license, and Install LiteSpeed Web Server. HTTP/2 will be enabled by default. It doesn’t get much easier than that. While you’re evaluating LiteSpeed Web Server, don’t forget to give QUIC a try, too!